Comedian, actor, writer, and M.C. 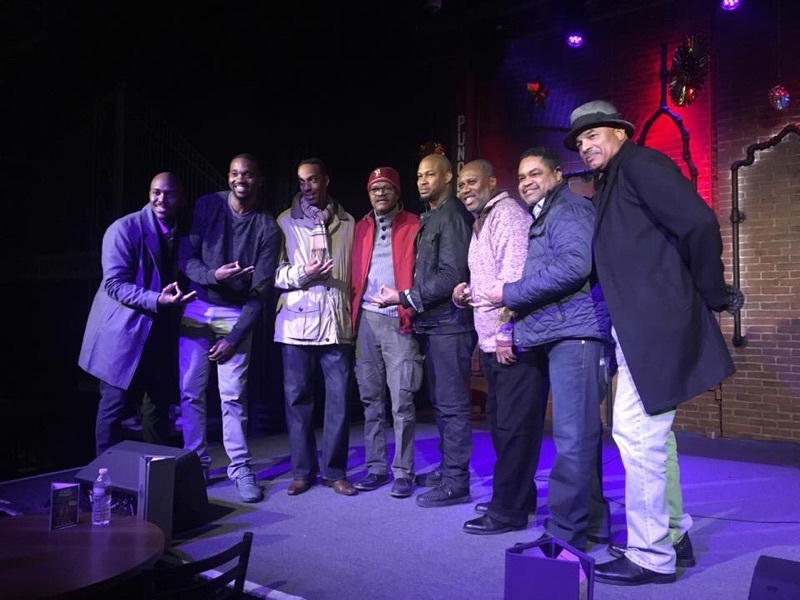 Finesse Mitchell, an initiate of the University of Miami, Iota Chi of Kappa Alpha Psi® performed five shows from Thursday January 18th to Thursday January 20th at the Punchline Comedy Club in Philadelphia, PA.
“we had a great time at our Brother Finesse Mitchell’s Comedy Show. 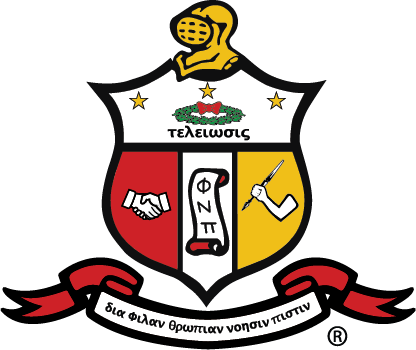 He also has another Nupe performing with him as well…Keedar“. To catch a hilarious Finesse Mitchell comedy show for yourself, go to FinesseMitchell.tv to look for his road/tour dates and tickets. You can also see Brother Mitchell steal scenes in the TV One Network original movie “Media” (2017).